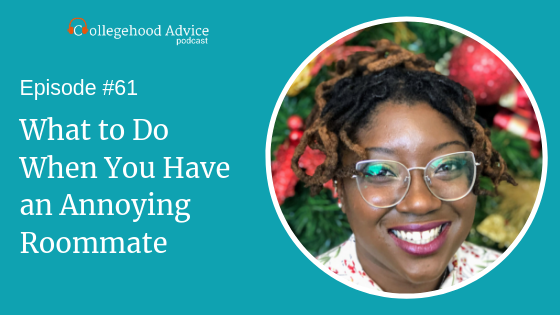 In today’s episode guest Chantel Batton-Utley is on the show sharing her favorite strategies for managing life with a roommate. Plus, she discusses steps you can take to improve your situation when you live with a roommate who is driving you bananas. What You Can Expect from Life in a Residence Hall- Living is a residence hall can be a very fun experience, but it can also be challenging. Learn what to expect from the experience. The Most Common Conflicts Between Roommates- Learn the things most people do to make their roommate nuts, and how you can avoid them. Why it is Essential to Address Conflicts in Your Room- Your living situation impacts all areas of your life. It’s vital to have a comfortable place to recharge each day. How to Respectfully Manage Conflicts- Conflict doesn’t have to be avoided. It can be handled in a mature and respectful way that can actually improve things. How to Leverage Your Campus Job into a Career in Higher Education- Student positions like Residence Assistant, Peer Academic Coach, and Student Leader are all great launch pads for professional positions at a university. We talk about how to start using your campus job to build a professional career. Chantel is a native of Nashville, TN by way of Oakland, CA. 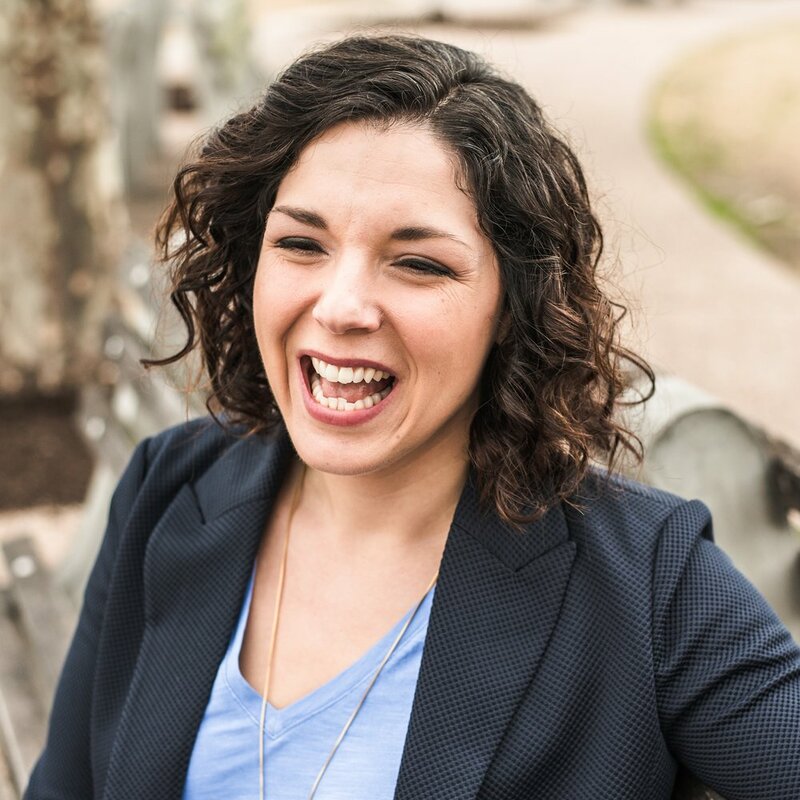 Ms. Utley holds a Bachelor of Arts degree in Interdisciplinary Studies with an emphasis in Social and Behavioral Science from Western Kentucky University. Chantel is currently enrolled at St. Edwards University as degree candidate for a Master of Science degree in Leadership and Change. Ms. Utley also holds a certificate in Citizenship and Social Responsibility from Western Kentucky University. Chantel’s professional practice in Student Affairs has focused on student well-being and development. Chantel as a undergraduate served as a Resident Assistant. Professionally she has served as an Assistant Residence Hall Director at Blinn Community College and Residence Hall Director at St. Edwards University. As the youngest of eleven siblings, Chantel learned the importance of teamwork, community, and service. Chantel’s upbringing fostered her obsession for service building community and most importantly individual development. Chantel presents regularly locally and nationally on various topics within Student Affairs and Housing & Residence Life.